When George R.R. 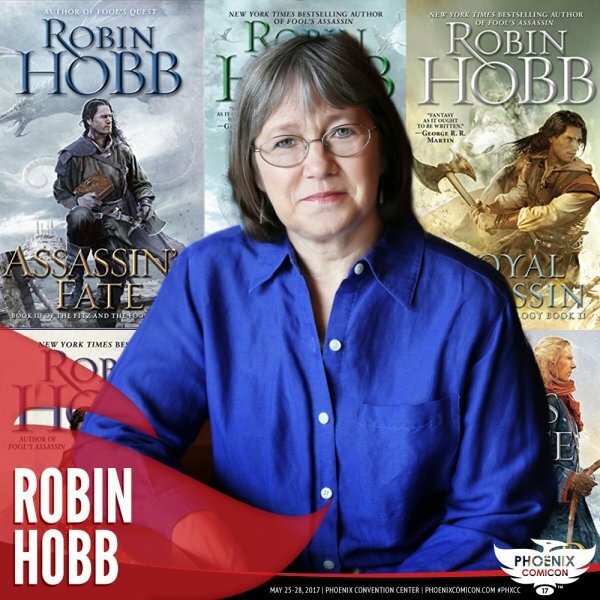 Martin says, "In today's crowded fantasy market, Robin Hobb's books are like diamonds in a sea of zircons." you know her books are the real deal, and that's no fool. Robin Hobb talks about her "Realm of the Elderlings" series, the beloved FitzChivalry and Fool, and the recently released "Assassin's Fate."